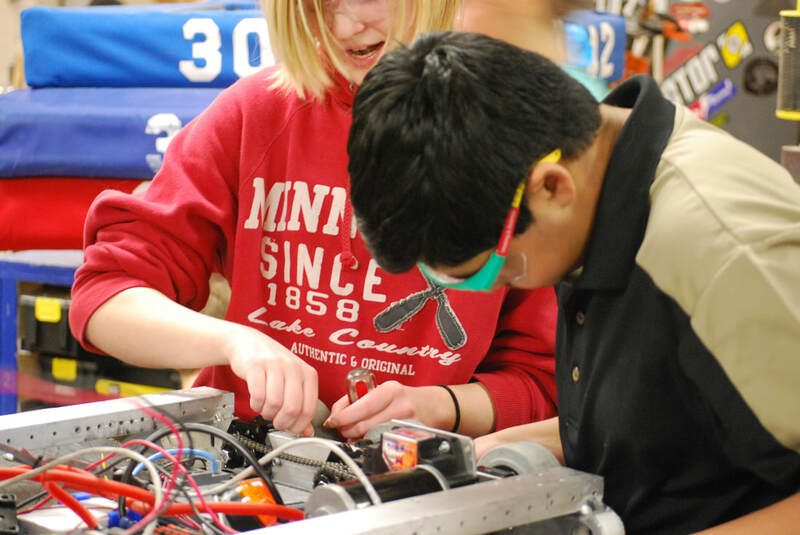 The Hardware Controls team is responsible for wiring and maintaining the “Brains” of the robot. Such components include things such as encoders, motor controllers, power distribution, and the RoboRio. Controls works closely with programming team to troubleshoot and look for solutions to issues concerning robot control.